There are 32 reviews of Coco Noir. I'm trying Coco Noir for the first time today, and am sadly finding it very disappointing, like every other Jacques Polge fragrance I have tried. 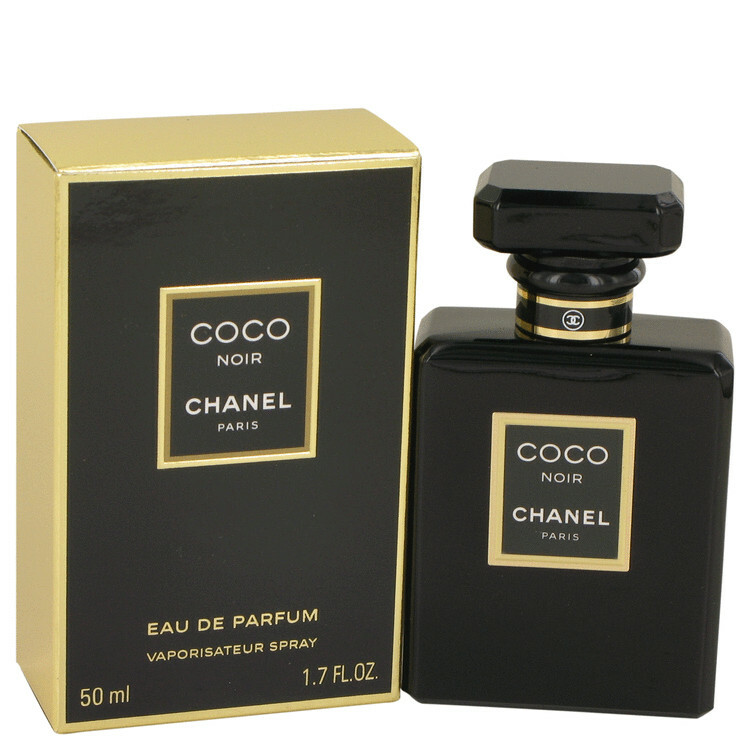 Coco Noir, on my skin, is like a mixture of original Coco and Mugler's discontinued Eau de Star: the oriental notes of Coco mix with the heavy patchouli of Eau de Star, along with a heavy dose of orange blossom. The overall result is more individual than the majority of vanilla-patchouli-white musk fragrances that are so common today, but I'm afraid Coco Noir is still very sickly and completely throwaway. The opening is gorgeous, but then it goes to something very generic and average. A bit disappointingly light. It’s nothing like Coco. A totally different fragrance. I have a love-hate relationship with this scent. When I first spray it I get sweetness, musk, and the best, most sophisticated citrus in the world with great sillage –– if I could buy a gallon of just the top notes I totally would. Unfortunately an hour later they give way to a generic sweet patchouli base. It also only lasts at most 3 hours on me, which is pretty poor performance––but perhaps that's a good thing, so I can respray it and re-experience the top notes every 3 hours? For now I'm probably going to go with Tom Ford's Noir Pour Femme for an almost-equally delectable scent that has way better performance on me, but if I am able to acquire Coco Noir for a good price then I might get a bottle. This is Mademoiselle, with a darker side. More spices, less sharpness, dry-down looses the darkness and becomes a brighter frag. Sweet fancy Moses I LOVE this stuff! Longevity on my skin is forever, sillage is cozy and minimal, and the drydown is just heavenly. There are no member images of Coco Noir yet. Why not be the first? My Baby loves Chanel Coco Noir...... But where to next?